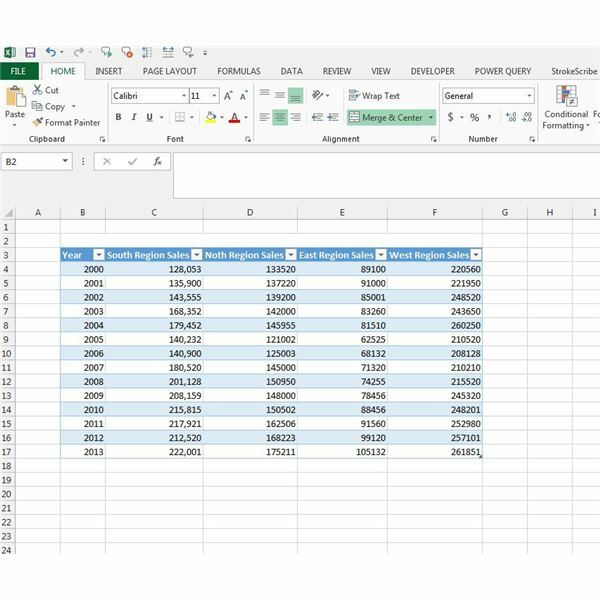 Microsoft Excel is a proprietary spreadsheet application that has grown to become a very powerful and highly configurable feature rich application. Delivering advanced calculations, graphics, pivot tables, macro's, reporting tools and low level programming language manipulation. Now the MS Excel application is more comprehensive and resilient than ever. Here we provide you with a wealth of Microsoft Excel troubleshooting tips, user guides and support, to cover all levels of ability. There’s no doubting the usefulness of charts to spot trends and patterns, but they are impractically large for illustrating individual records. However, Excel 2013’s sparklines supports charting within cells themselves, so you can have hundreds of tiny charts on a single spreadsheet. Excel 2013 relies on functions to change capitalization. The LOWER, UPPER and PROPER functions change text in referenced cells to lowercase, uppercase or proper case. This method requires a formula in another cell, but you can copy the results to the original location to avoid with duplicate data. 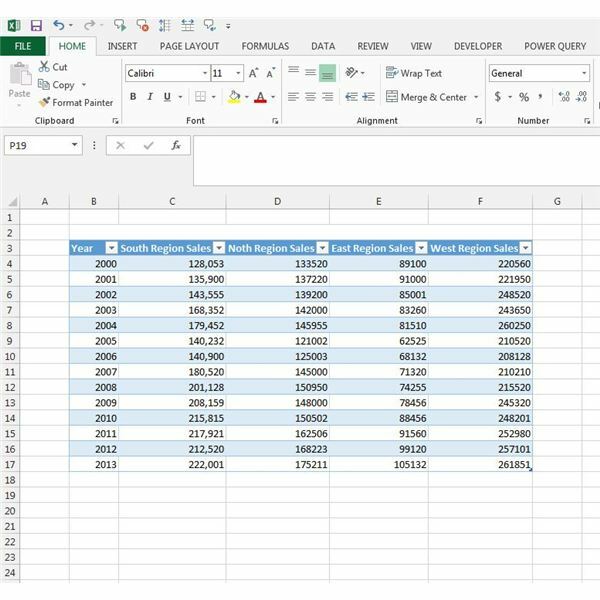 Perhaps you have used some of the Paste options available in Microsoft Excel, but you may not have realized you can copy and paste just the formatting applied to another cell or range. Learn how to use this time-saving feature in Excel 2013. One of the best forecasting tools in Excel 2013 is the Goal Seek feature. Learn where to access and ways that you can use this What-If Analysis option. Excel 2013 alleviates the tedium of retyping text to combine it within a cell thanks to its concatenation abilities. These functions not only combine existing text, but it also allows mixing in your own text. Some data is necessary for functions and tools, but is distracting on an otherwise clean worksheet. To keep your sheet neat, hide the data using the Format Cells feature. While they won’t appear in the cells, you can still verify the values by selecting the cells and looking in the Formula Bar. Several Excel functions and tools require knowing the unique values contained in a dataset. 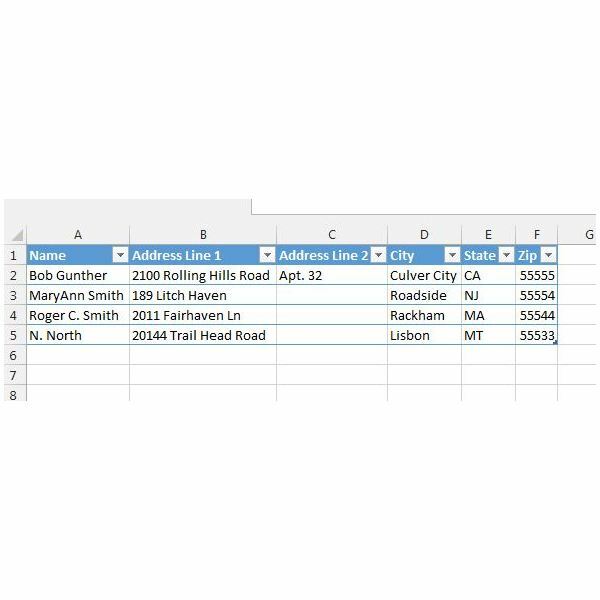 The simplest solution is Excel 2013’s Advanced Sort & Filter feature that can copy only unique values from a long list of records, so you can paste them to a location of your choosing. 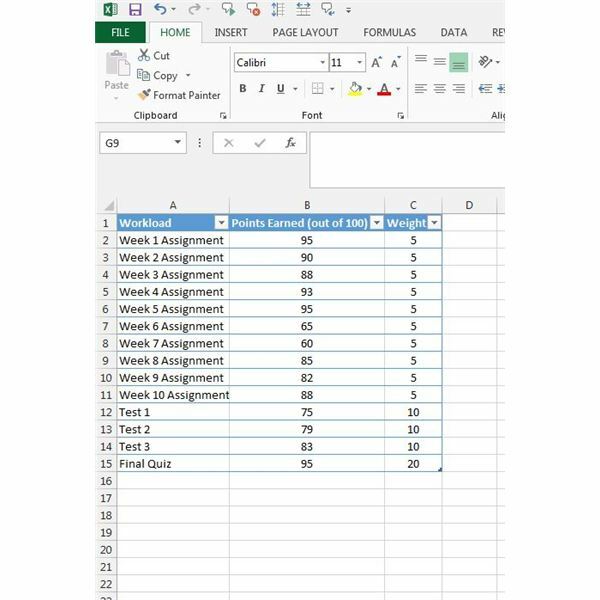 A quick way to find and delete blank rows in a worksheet is to use Excel’s filter feature. Learn how to locate and remove entirely blank rows with this handy tool. 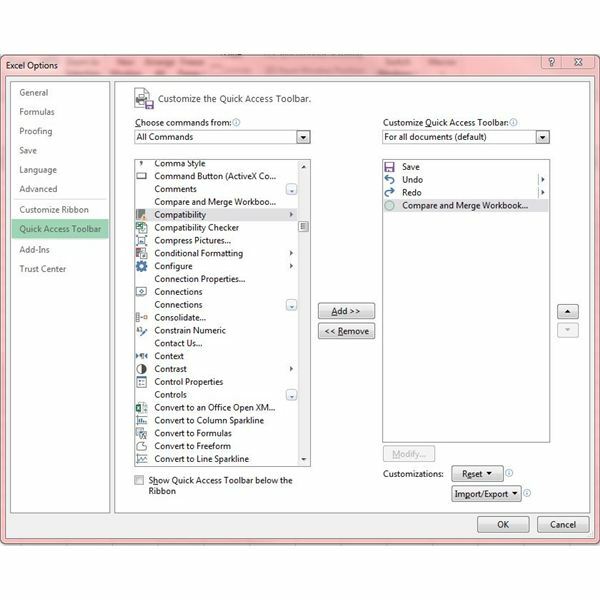 Excel 2013 offers numerous text and cell formatting options, including options to change text orientation. This option conserves horizontal cell space by rotating lengthy text vertically. Excel 2013 supports multi-tiered sorting rules to arrange data as you prefer, but the default sorting rules only provide alphabetical or reverse-alphabetical ordering. A convenient workaround is to specify sort order using custom lists that give you exact control over the sort order. Microsoft Office’s AutoCorrect feature enables you to add custom entries manually. You can capitalize on the option for customization by reducing complicated, frequently entered text to just a few letters, which could dramatically speed up data entry. Excel’s Icon Sets add dynamic, visual elements to aid in data identification within cells. Available graphics include traffic lights, checkmarks, arrows, flags and a host of others. The dynamic nature of such conditional formats support formulaic rules to determine the icon used. Colors are often overlooked as sorting criteria. Learn how to make sorting in Excel even easier using text or fill colors as criteria. Custom lists can save loads of time when entering a handful of items repeatedly into cells in an Excel worksheet. Learn how to create your own custom lists quickly and easily. Excel makes it easy to find the average for a set of numbers, but what if some values are more important or carry more weight than other values? That’s where weighted averages come in. Let’s cover how to find the weighted average for a set of numbers. Although Excel 2013 comes with the excellent and powerful Spreadsheet Compare tool, it’s not very helpful when it comes to actually combining or merging Excel files. This article will look at the best way to combine multiple Excel 2013 files. Word 2013 mail merges can be a lifesaver when you need to send out form letters or create mailing labels. This article will show you how easy it is to get your mail merge data from Excel. Excel 2013 makes it even easier than ever to create a great looking bar graph. This article will walk you through the steps of creating a bar graph from start to finish. Making a line graph in Excel is very easy – especially in Excel 2013. This guide will walk you through creating and customizing line charts for impressive results.